It’s hard to believe that just 100 years ago, most people would eventually require dentures. 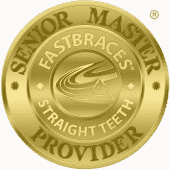 As recently as 50 years ago, only a minute number of patients were fitted with braces. Today, not only are fewer people losing their teeth, but advancements in cosmetic dentistry have made teeth much whiter and straighter. Today, your Celina dentist discusses the latest technological advances in the world of family dentistry. According to the Oral Cancer Foundation, close to 40,000 Americans will receive a diagnosis of oral or pharyngeal cancer this year. Though cancer is a scary prospect, early detection can make all the difference in a patient’s prognosis. Oral cancer, in particular, has a 50 to 80 percent survival rate when discovered at an early stage. Technology, and a trusting partnership between patient and doctor, can make all the difference in oral cancer detection. 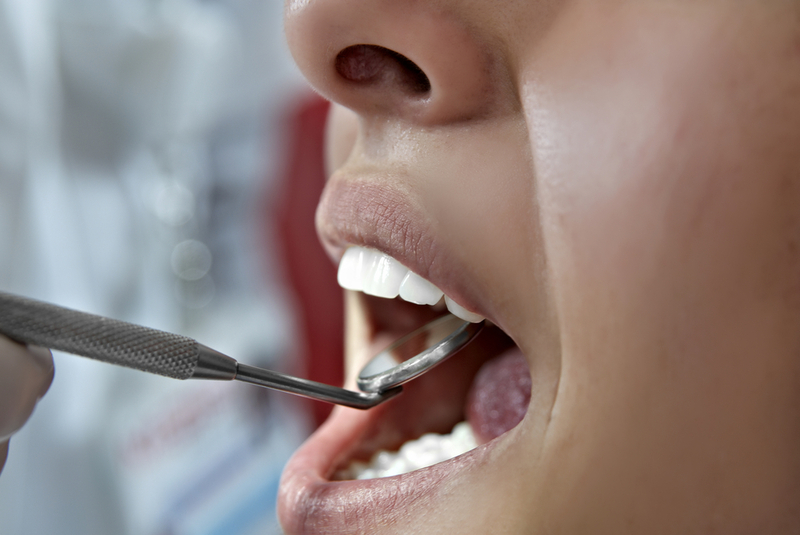 Your Celina dentist, Dr. Angela Ganjoor, explains what an oral cancer screening entails. Stress can sneak up on you. You may find yourself staying up late at night with your mind racing, compiling to do lists you think will never end, and becoming more irritable with your family or co-workers. You may already know that stress can contribute to your weight, damage your immune system, and harm personal relationships. However, did you know that stress can also have negative effects on your teeth? Our Celina family dentist, Dr. Ganjoor, will explain what stress has to do with your smile and how you can prevent dental health issues. Next time you are driving in traffic, do this self-test: feel your jaw muscles. Are you clenching your jaw? Are your teeth grinding together? If so, you may have a bigger problem than running late. Bruxism, or chronic teeth grinding, can have a huge impact on your oral health. 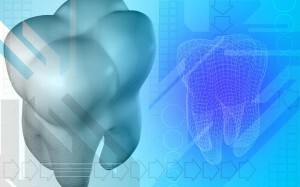 One of the main contributors to this dental health issue is stress. Stress can cause you to clench your jaw muscles during times when you are focused on an activity like driving or typing. The constant clenching and grinding pressure erodes your tooth enamel and damages the integrity of your tooth structure. Bruxism can lead to increased cavities, tooth sensitivity, and a wide variety of dental and overall health problems. When you have a missing tooth, you may notice a difference in your usual habits. Chewing and speaking will not feel the same with a void between your teeth. In addition, if you are missing one of your anterior teeth, or front teeth, you may also find yourself hiding your smile. 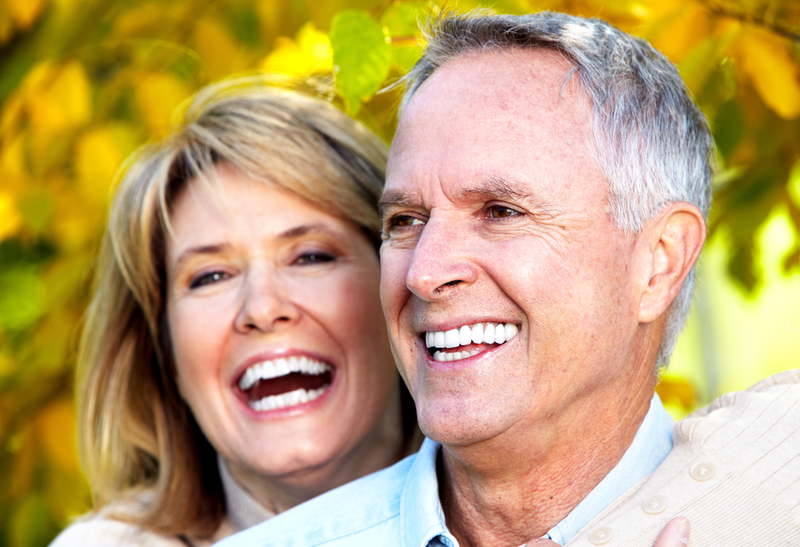 However, one of the most frustrating consequences of tooth loss may not be readily apparent. Our Celina family dentist will explain some of the dangers of untreated tooth loss and how restorative dentistry can bridge the gap. Unfortunately, tooth loss will not only affect your smile image and your tooth function. Ignoring a missing tooth can lead to much more serious consequences. Since each of our teeth serve a specific purpose, once one tooth is missing, the surrounding teeth will attempt to make up for the loss. Some teeth drift out of place, and other incur chewing pressure not meant for their size or shape. The result is excessive tooth wear, which could lead to tooth decay or even further tooth loss. In fact, five years after losing a tooth, your chances of losing another tooth increase by 20 percent. If you’ve ever doubted the magnificence of chocolate, you should know that the cocoa tree from which it comes is scientifically known as Theobroma Cacao, meaning “food of the gods” in Greek. 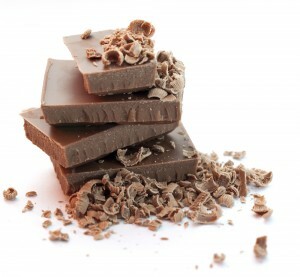 Despite the many years of belief that chocolate tastes too good to be healthy, studies show that the sweet treat can actually help fight illnesses like heart disease. As an added bonus, research also shows that the husk of the cocoa bean contains cavity-fighting properties. To celebrate, Dr. Ganjoor and the staff at Celina Family Dentistry bring you these fun chocolate facts. Enjoy! The earliest known use of the cocoa bean was as currency among the Aztecs. For instance, a turkey could cost about 100 cocoa beans. 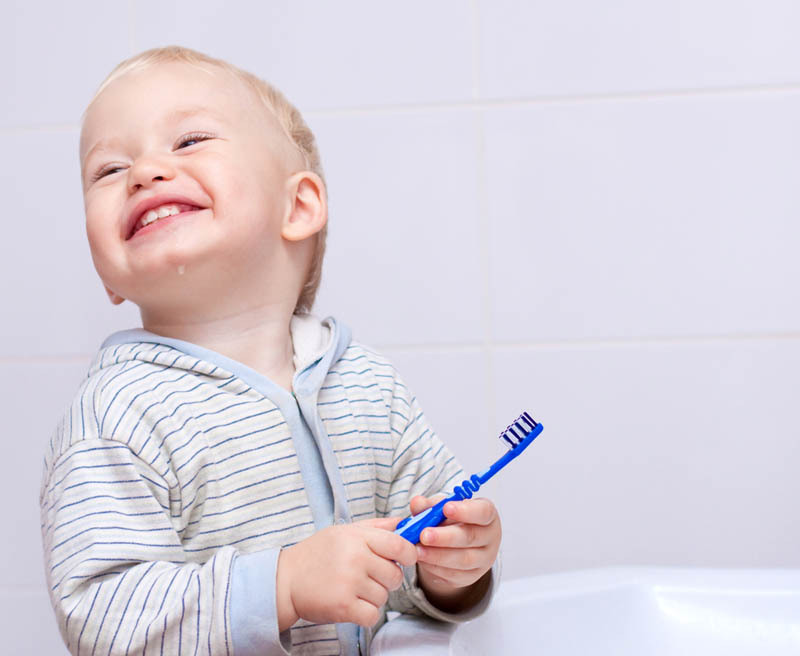 As the new school year draws near, now is the perfect time to ensure that your child’s oral health is at its best. 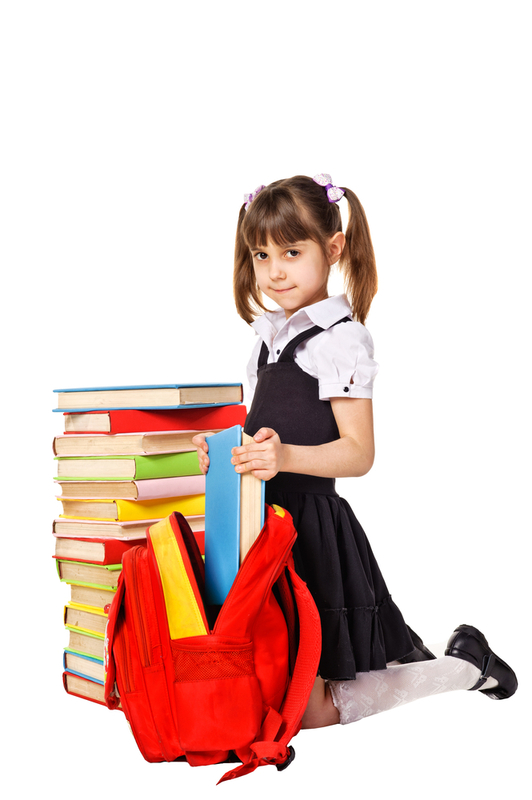 Studies show that poor oral health in children can relate directly to poor academic performance and attendance. To help you prepare and optimize your child’s oral health, Celina and Prosper dentist Dr. Angela Ganjoor presents the children’s oral health checklist. Over recent years, the popularity of sports and energy drinks has skyrocketed. About half of the teens and young adults in America drink energy drinks, and more than half consume at least one sports drink in a day. 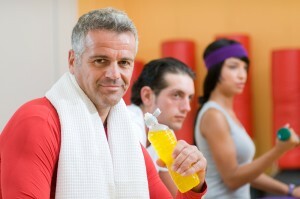 With boasts of increased performance, endurance, and energy levels, one can understand why these drinks are so popular. According to recent studies, however, these beverages can also add increased risk of tooth decay to the list of advertised effects. Celina and Prosper dentist Dr. Angela Ganjoor explores how these much-celebrated energy boosters and thirst quenchers affect your oral health. We warn our children to beware of the company they keep to help prevent them from falling in with the wrong crowd. After all, the wrong influence at the right time can steer anybody into a harmful path. 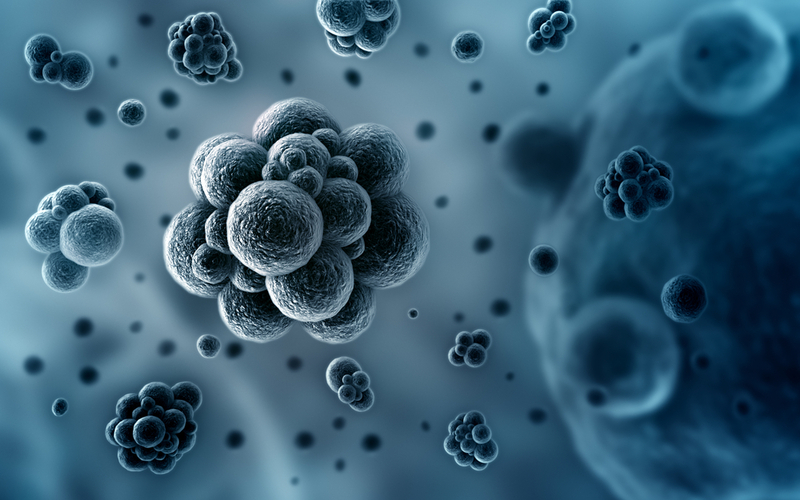 In a study published in the journal Microbiology, researchers at the University of Bristol have discovered that group mentality may be expressed even at the molecular level. Prosper dentist Dr. Angela Ganjoor explores the destructive companionships that Treponema denticola forges with other oral bacteria.